Maintenance Flexibility is one of our greatest strengths. 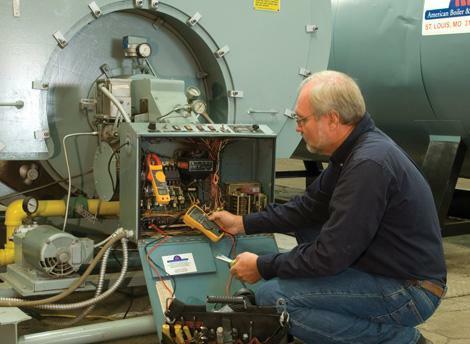 We can help you keep things humming with routine preventative maintenance that identifies issues from energy use efficiency through combustion analysis to systemic diagnostics that heads off little problems before they become BIG PROBLEMS. We can even help you get ready for inspections and certification renewals. And, your schedule is our schedule. We'll be there when you want us... even on weekends or overnight during downtime or shift changes. We work in partnership to accomplish your objectives on your schedule and timelines.